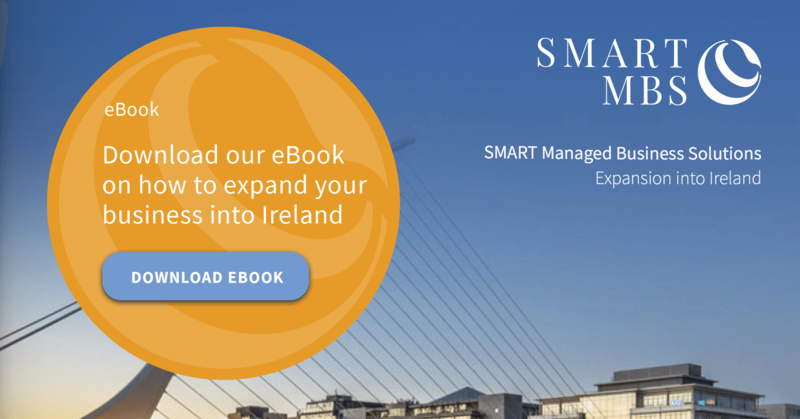 If you're looking to export to the Asia Pacific region, a base in Ireland (with its competitive advantages, including its skilled workforce and low corporate tax rate) could be the key to unlocking growth in your exports of 40-50%. That's according to what Enterprise Ireland, Ireland's state agency dedicated to supporting exporters, is targeting over the period to 2020. Already the companies it supports secured growth of 9.7% in their exports to the Asia Pac region last year, and saw 9% growth in exports to China. In 2017, these exports to China breached €1bn for the first time. Enterprise Ireland helps Irish firms to break into foreign markets by organising trade shows and international trade missions. These efforts have underpinned Ireland's increasing foothold in the rapidly expanding Asia-Pac market, it says, and most recently these activities highlighted Ireland’s growing reputation for FinTech innovation. Enterprise Ireland says it expects the exporters it supports will see growth of 50% in outflows to Asia Pacific, and China is expected to be a market for 40% more Irish goods and services by 2020. Irish exporters joined a six-day trade mission led by the Irish state to China and Hong Kong in early November 2018, including the inaugural China International Import Expo in Shanghai and Hong Kong FinTech Week. Ireland’s Global Shares — a company that won Deloitte's “FinTech Company of the Year” — struck a USD15m five-year deal with one of the top online brokerage firms in Hong Kong and mainland China for the provision of equity compensation management solutions. Meanwhile, a new partnership secured by Irish smart technology client verification solutions provider Know Your Customer with Hong Kong-based FinTech company Neat Limited will enable the firm to process know your customer and money laundering due diligence checks much faster and more efficiently. Currency Fair, a leading provider of international money transfer services to consumers and businesses worldwide, announced a major expansion into Asia through the signing of a strategic partnership with Hong Kong-based Convoy Payments Limited. 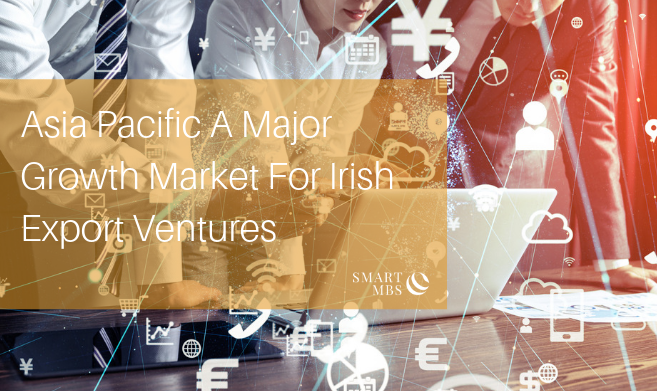 According to Enterprise Ireland, decision makers in the Asia Pacific region are increasingly appreciating the innovative capabilities and competitive offerings of Irish companies to international buyers in sectors including FinTech, consumer goods, healthcare, international services, and digital technologies. “This trade mission is focused on the win-win across both markets and there are significant wins to be gained on both sides,” Tom Cusack added. If you want to learn of the opportunities your company could unlock in Ireland, fill in the form below and a representative will be in touch shortly.